Goal! Welcome to Football School! 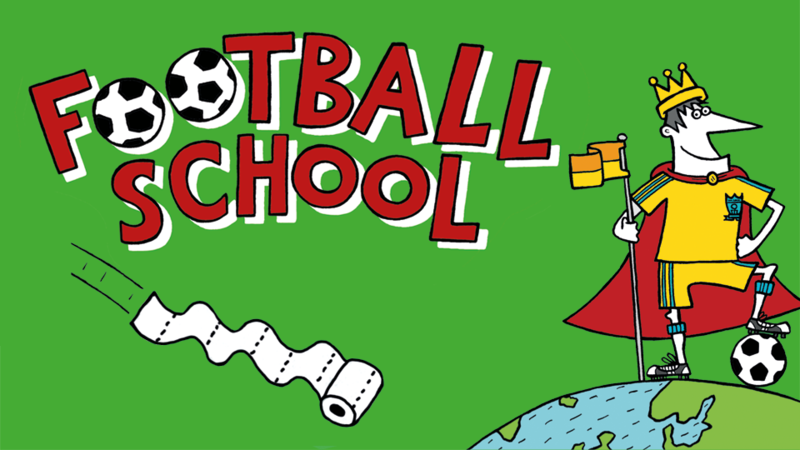 Visit the Football School website.